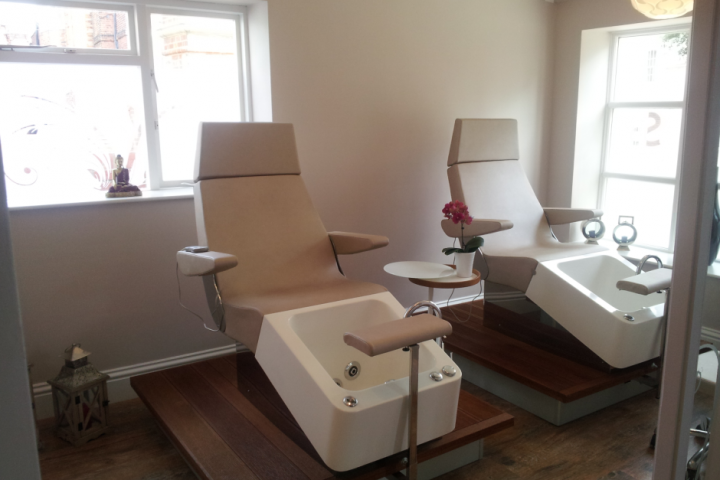 We have designed our salon with the comfort of our clients at the very forefront of our ideas. 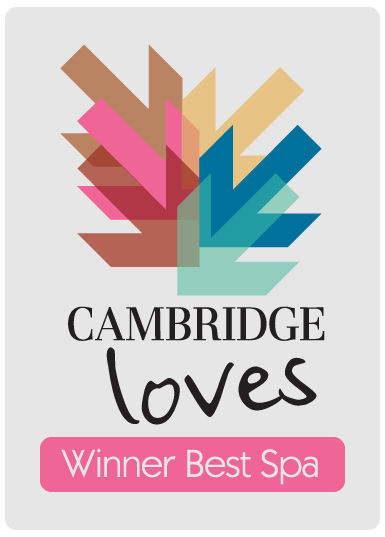 Shiatsu massaging pedi-spas, a designated relaxation area and spacious treatment rooms all aid the feeling of complete relaxation that you will experience during your visit. 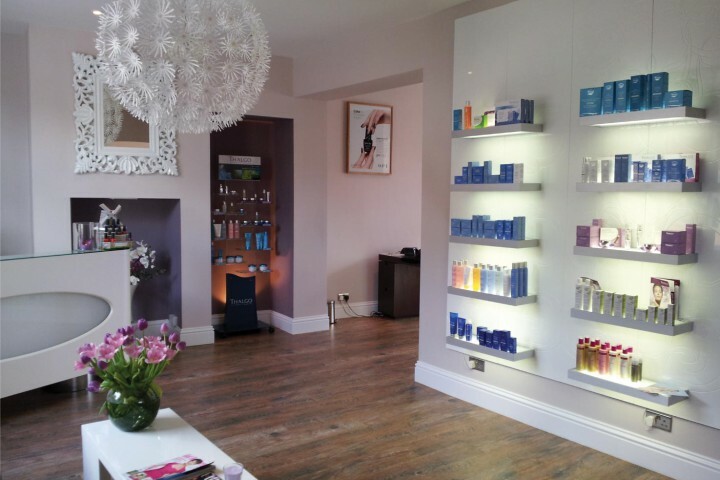 Our therapists are trained to the very highest standards, and continuing professional development is a key factor at Sanctum Beauty, to ensure we are always offering our clients the best possible treatments and techniques. 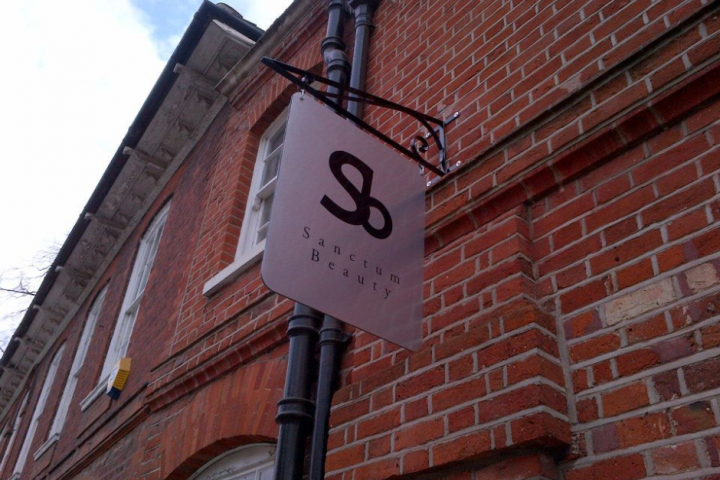 At Sanctum Beauty we like to give something back, and the salon actively supports our chosen charity CLIC Sargent, who care for children and young adults with cancer.